Expect nothing but the best, as Stryker Assault Aminos is effectively dosed with key aminos that have been proven to deliver real results. Use a ton of aminos for my intra workout and I love the taste and easy mixing of these. Great product and awesome price, will be buying more. 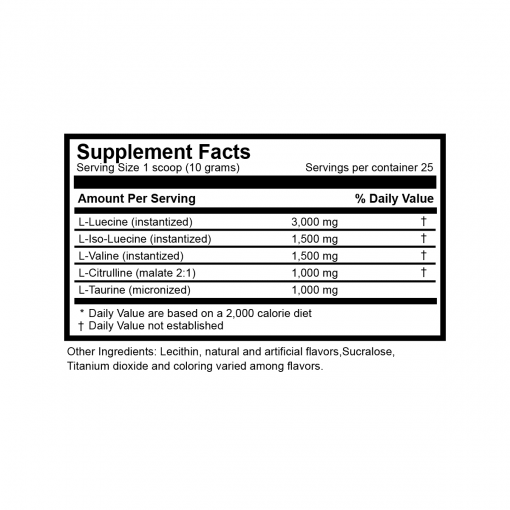 Innovative Diet Labs Aminos are a very straight forward yet good tasting product. 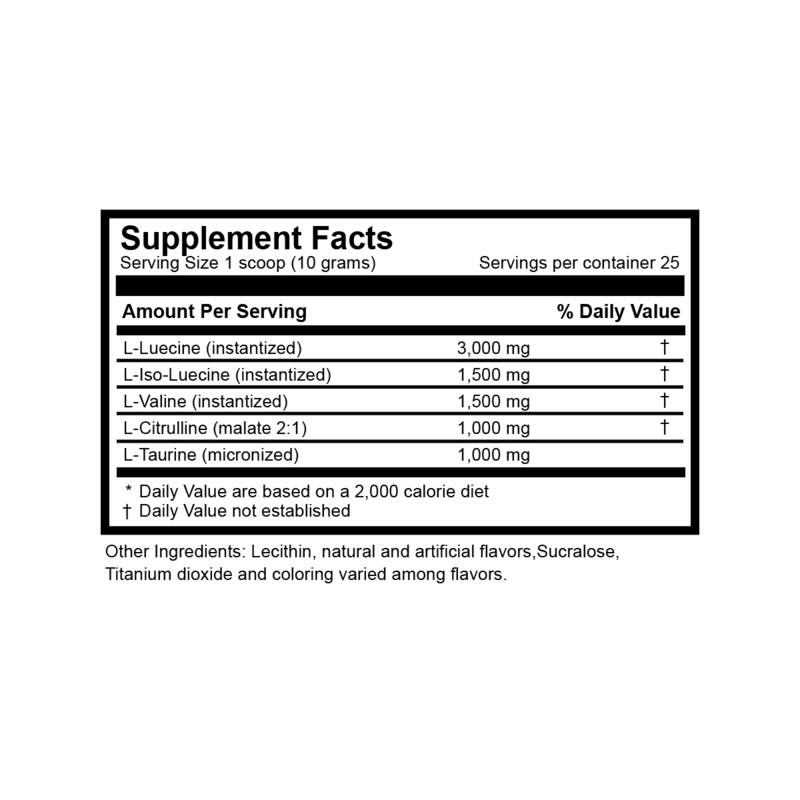 Per serving you get 6g of Aminos, 1g of Citrulline, and 1g of taurine. Upon mixing in 8-12 oz water the powder nearly dissolved instantly. After a few shakes this was all ready to go. The green apple flavoring is tart. Think about biting into an apple and getting a very sweet after taste. For those who like a strong flavored product this is one they will truly enjoy. While the formula is great for a basic BCAA product it is also priced very well. 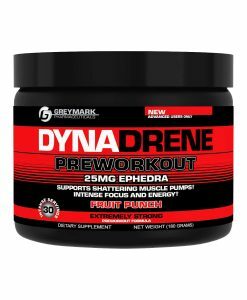 At under $1/serving you get a very good bang for your buck product that can be taken peri-workout and also between meals spaced 4-6 hours apart. I would recommend this for someone who wants a very basic BCAA product that has endless opportunities to be stacked with multiple products. 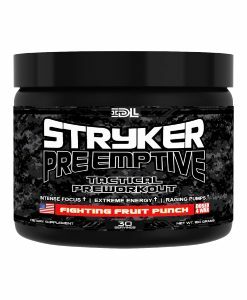 I received a tub of Stryker Assault Aminos Guerrilla Grape and have been using it for about a week. These are my thoughts on this product. (1) Scoop in my shaker with about 20oz of water 20 or 30 shakes and it is mixed perfectly, no grit or floaters, no need to keep shaking it up during my workout. The 2.1.1 formula works great for me, I drink (1) serving about an hour before my workout (I train fasted in the am) and (1) more serving Intra Workout, I never run out of energy or feel depleted during my training. 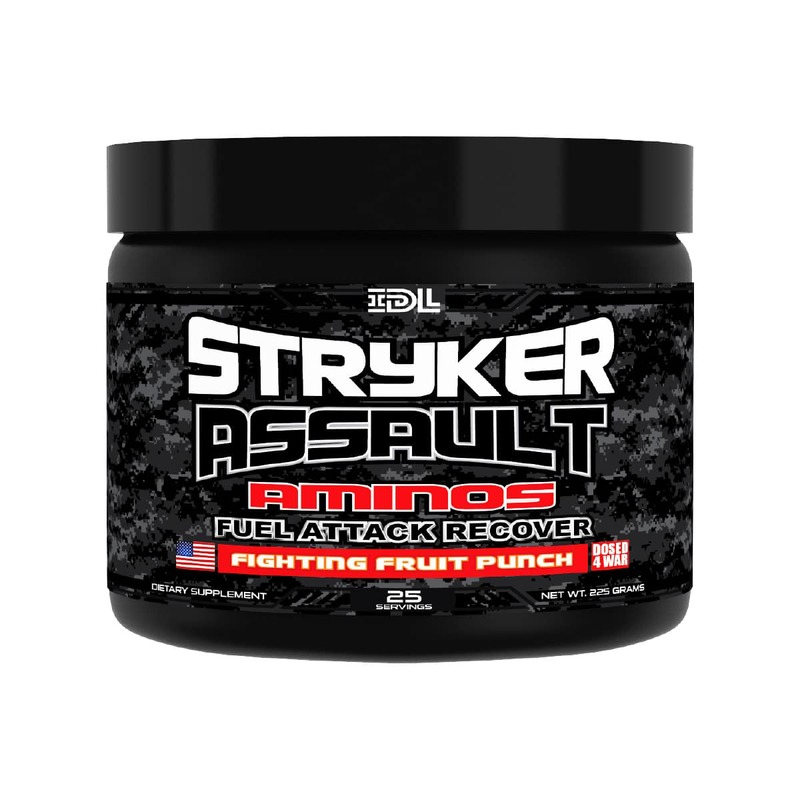 I also will give Stryker Assault Aminos extra points for being Made in the U.S.A. !!! If you are in need of a BCAA Supplement, I am sure they have a flavor you like, pick one up, give it a try, you will fall in Love !! This mixes very well. I mix it, wait about 5 minutes, mix it again and the particles are gone. It has 6 grams of amino acids which is seems to do the trick for me. The flavor was Guerrilla Grape. Tastes sugary! I love it! I mix it with 18-24 oz of water. Then when I am halfway done, I put in 8-12 oz more of water and can still taste the grape flavor. It is really strong with only 8oz and I prefer it last me through my workouts which is why I add more water. On the website, it is on sale for $20. Add the 30% coupon and its time to stock up! I am a basic man and this product is pretty basic and straightforward. The taste is amazing and the price is right. 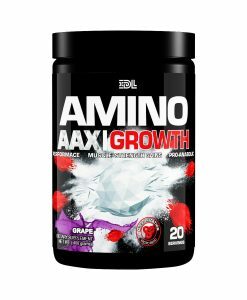 I haven’t used Aminos in quite awhile and I was surprised with how I recovered the next day with it. I love hitting my delts extra hard every other week and I am usually sore the next day. Not after taking this. I took almost a 2-week break from deadlift due to a back issue. I got right back into it and didn’t miss a beat with very little soreness the next day and none the day after. It really makes me think I need to be taking this product on a regular basis. I am looking forward to trying other flavors out!